AIT Call Center operates under the management of Office of facilities and Asset Management (OFAM) as a Service unit. Call Center operates all days except on AIT official holidays. Office working time: 08:00 am to 05:00 pm. After 5 pm the calls will be forwarded to Security office at gate-1. 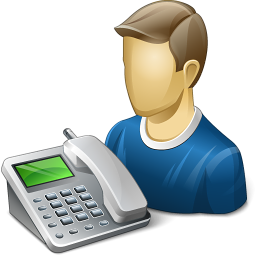 Call center normally supports both Thai and English Language. AIT Call center accepts service requests from both Academics and Residential members of AIT. Specify the precise details of the service requested. Provide the location of service with room number and building number.